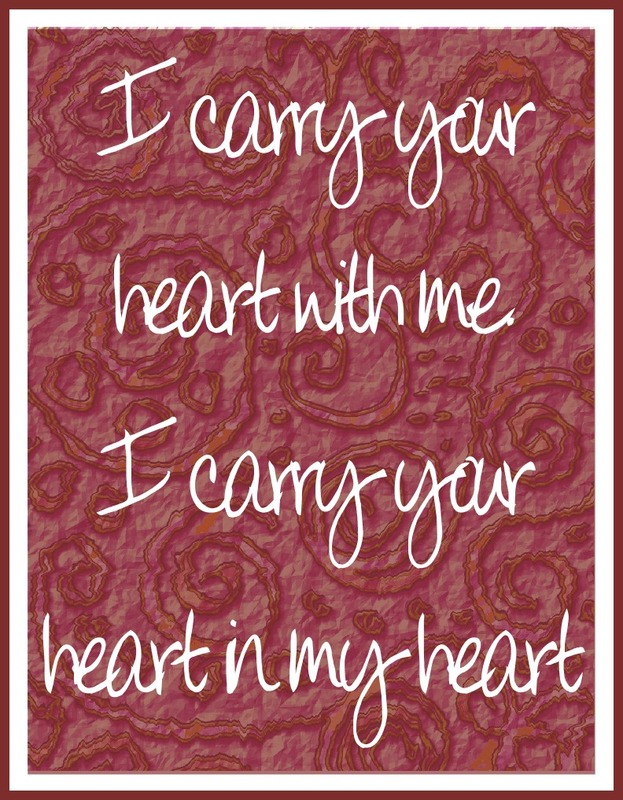 Love this poem and saying! You may copy and paste or download this HERE! Yee haw! 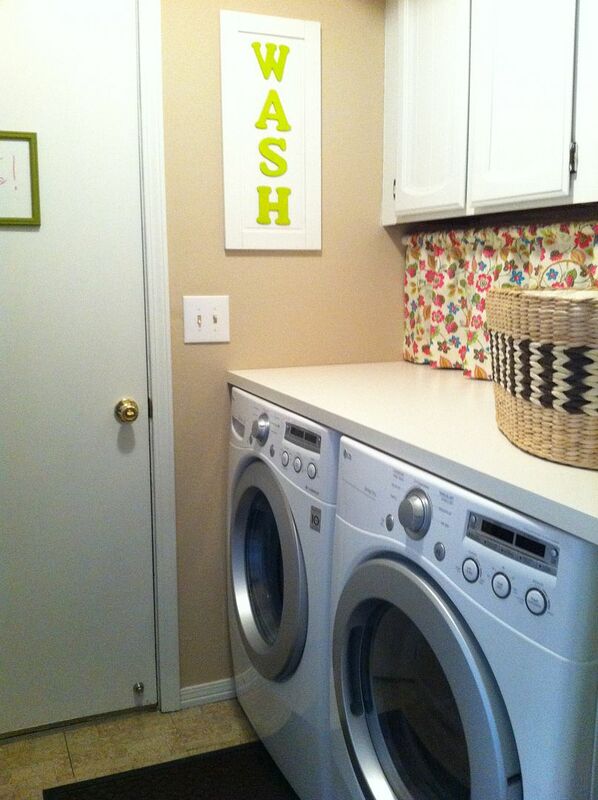 Thanks for featuring my laundry room Marcie! And thanks always for hosting each week! 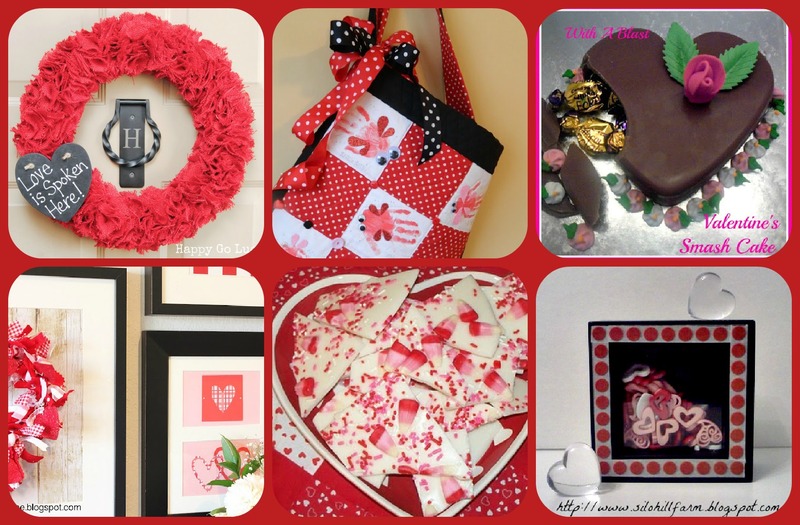 Thank you so much for featuring my Valentine Shadow Box! 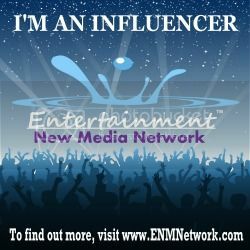 I'm so thrilled to be included in such awesome features! 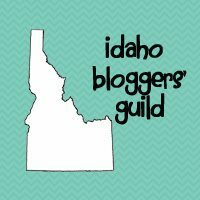 Thank you for the Love Bug Bag feature and a new host of great blogs to explore! Thank you for hosting! Following via GFC. 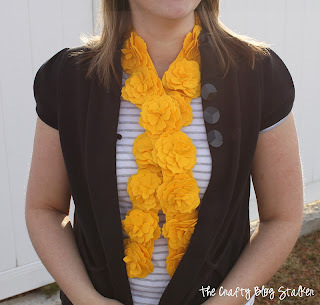 Thanks you so much for featuring my Yellow Felt Flower Scarf! I love your party and wouldn't miss it! Thanks for hosting - can't wait to check out all the fun things! Visiting from the Monday Mingle. Following via GFC and Twitter. Would love a visit back? Yes, thanks for these delicious designs. I'm a new follower! I'm a fan on facebook but just joined up via GFC. 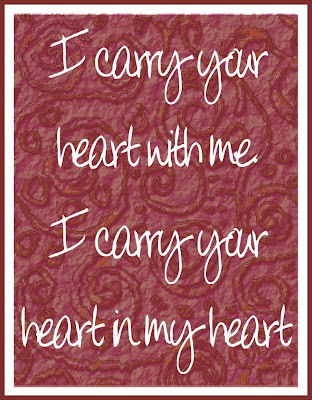 You can find me here http://quitecarriedaway.blogspot.com Love your blog! 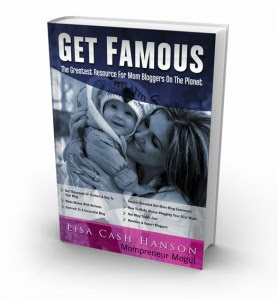 Thanks for hosting and giving me the opportunity to share my giveaway with your readers. I don't know about anyone else, but I HATE that Pinterest icon that pops up when you try to click on the picture to go to the Link Item. Maybe it is just in Mozilla, but it is very frustrating! Makes me not want to come back to the parties! I'm going to go with majority rules on this. Do you hate or love the Pinterest hover button on your entries. 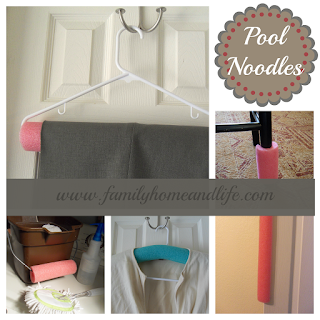 I have had several of you say they get more pins this way because it makes it easier to pin.